Transgenic and GMO foods are organisms which have had specific changes introduced to their DNA using genetic engineering techniques. Hugh Grant, Monsanto’s CEO would have you believe these are the most heavily researched foods on the market, and that the vegetables grown from their patented seeds are nutritionally equivalent to other veggies. The plants produced by Monsanto’s seeds are designed to be treated with toxic herbicides and pesticides, chemicals which have been suspected to increase allergies and have been linked to decreased fertility, asthma, organ failure, and even cancer. We think vegetables are perfect the way nature intended them, and Monsanto is putting far more research on the financial metrics of GMOs than the health implications. Monsanto Company has a nasty habit of pushing their patented seeds, infused with infertility or harmful genetic material, onto communities in crisis. This is their way of locking in customers for the long term. 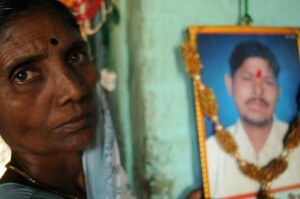 In India, farmers have been devastated by the debt they are incurring as they were duped into buying GM seeds. Terminator seeds are designed to not produce the next generation. 250,000 Farmers have committed suicide as their ability to save, breed, and exchange seeds has been taken from them. With so few seeds on the market, farmers are even more dependent on Monsanto’s as a seed vendor. 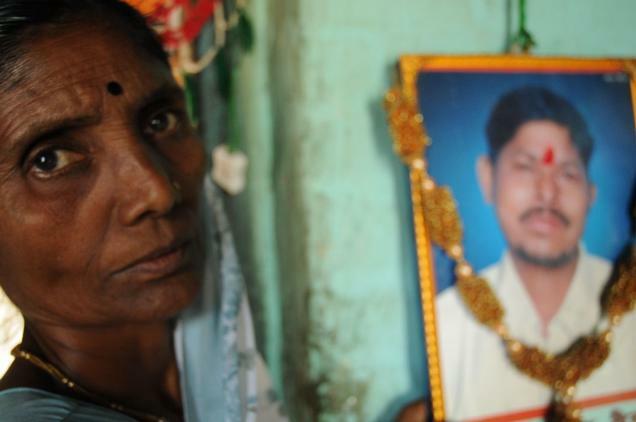 Indian cotton farmers have bought Bt cotton, and are forced to pay royalties each time they collect their own seed. This violation of seed sovereignty leaves families in debt for generations. In Haiti, seeds donated after the devastating earthquake in 2010 were burned ceremoniously as they represent a violation of the peasant agriculture principles of seed saving and sharing. In 2005, Hungarian farmers reacted to contamination of maize crops with the pollination of their plants by GMOs. Agriculture officials banned the cultivation of these crops country-wide. 1000 Acres of Monsanto’s maize 810 was destroyed, and the Hungarian government now tests seeds for the presence of genetically engineered content. At the end of 2011, Peru instituted a 10-year moratorium on the import of genetically modified seeds, livestock, and fish, in order to safeguard the country’s biodiversity. The increasing consensus among consumers worldwide is that they want safe, local, organic fresh food and protections on environment and wildlife. The widespread use of herbicides like Monsanto’s Roundup has given rise to weeds which have become resistant to the very chemical that would inhibit their growth. These superweeds have become resistant to the very chemical that would inhibit their growth. Monsanto’s answer? New product lines with even more toxic chemicals, and to design crops which are engineered to withstand doses of herbicides that would otherwise kill them. This process renders traditional weed killers less effective and reinforces farmers’ dependence on products which poison our rivers and groundwater. 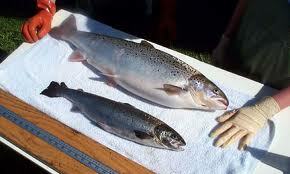 Unethical scientists have also created the AquaBounty fish, an animal with genetic material from both eel and salmon. This fish, which grows at twice the rate of regular salmon, would be on the market for commercial sale were it not for the uneasiness of most Americans to eat genetically modified animals. It is our right to know if our food contains genetically engineered material. Since 1996 we have been eating this food without knowing it. Every industrialized country in the world has labeled GMO food, and many have banned it outright. Yet Monsanto Company remains opposed to labels, recently threatening to sue the State of Vermont for their democratically enacted labeling legislation, the Vermont Right to Know Genetically Engineered Food Act (H. 722). 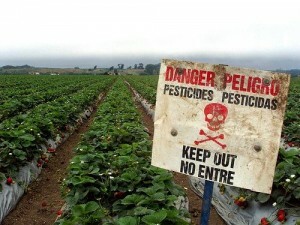 Monsanto has a powerful grip on the regulation of our food. This is dangerous to our health, our environment, and our democracy. This is a company which has built its feudalistic fortune selling agricultural poisons, genetic manipulation, and legal/political posturing. In 2010, Monsanto spent $120 million on advertising to convince consumers that GMO foods are safe, despite scientific evidence suggesting otherwise. For all it’s self-touting as a champion of farmers and the answer to modern (industrial) agriculture, Monsanto’s real principles are mono-cropping, killing plants and insects, manufacturing infertility, and litigating on behalf of their greedy shareholders. The world needs more people who care about public health, ending corruption, and preserving our natural environment. We call these people GCUs (Genetic Crimes Units).